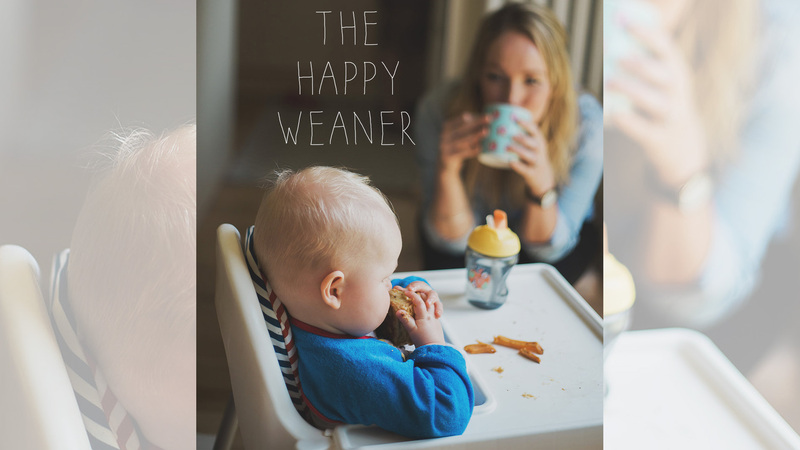 The Happy Weaner - Page 3 of 3 - Weaning and toddler feeding from the mums who can't cook. 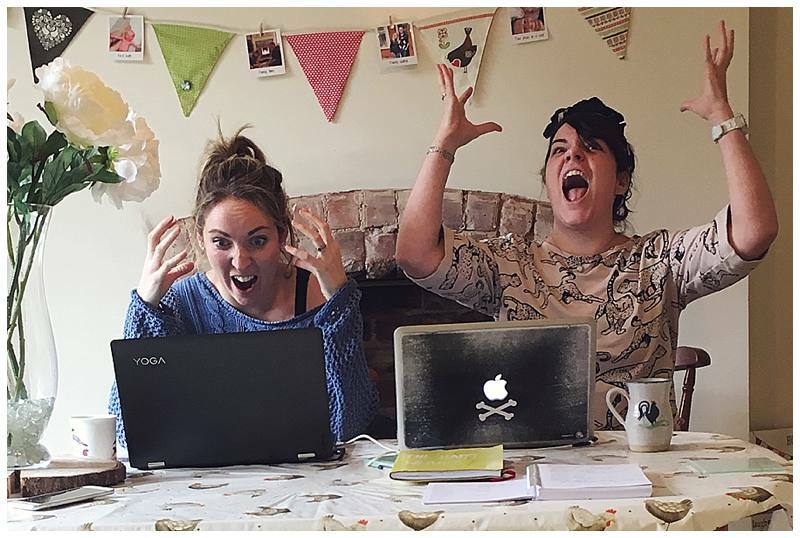 For the last few weeks instead of slaving over a hot stove we’ve been slaving over a hot laptop. But who knew it was going to be so hard? We’ve been deciphering codes, inserting hyperlinks and generally googling the hell out of blogging but you’ll notice that the recipe page is finally looking a bit fatter.